In the Middle School, all students will take 10 GCSEs. In addition, students will undertake Moral Education in the form of Enrichment Days and Games. 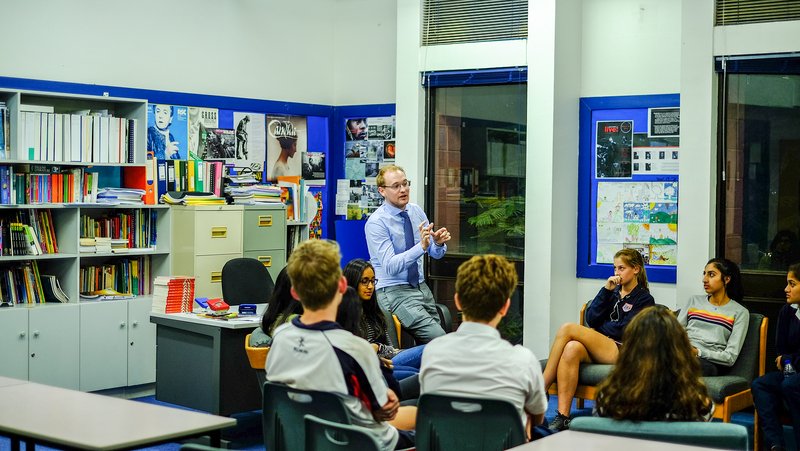 Students in Year 10 will take UAE Social Studies. Art, Design and Technology, Drama, Latin, Music or Physical Education.